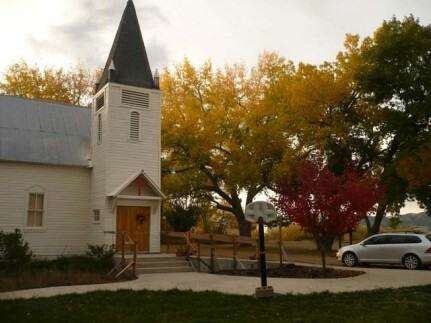 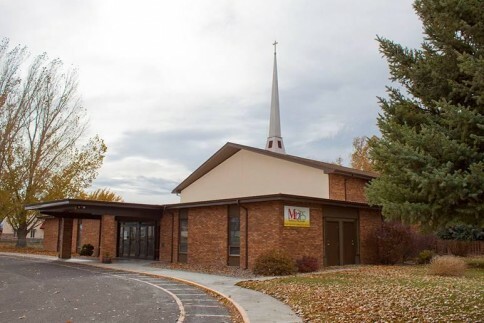 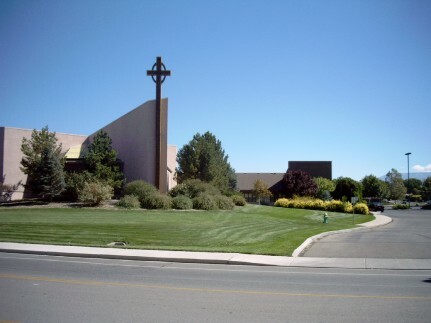 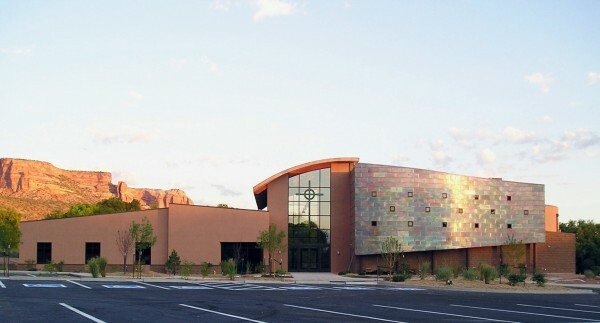 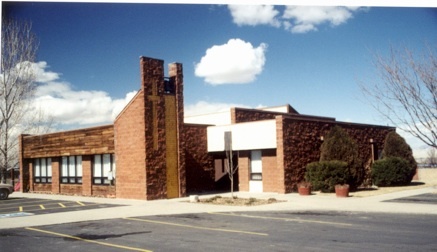 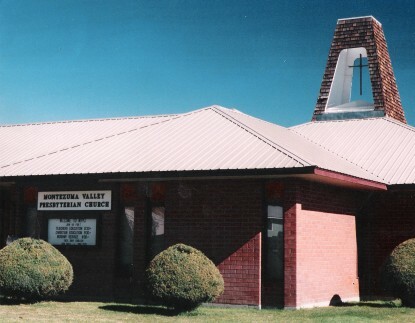 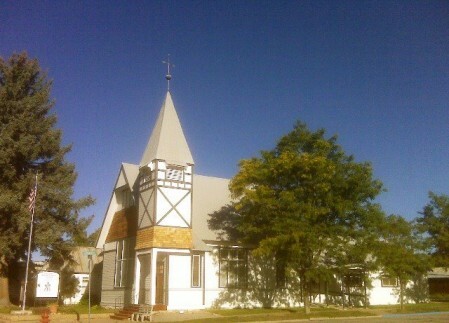 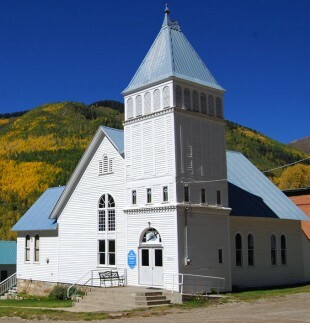 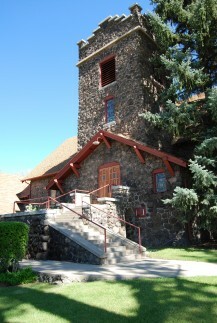 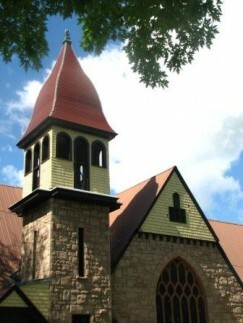 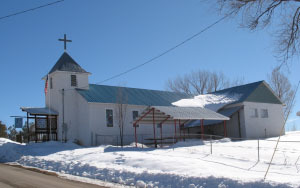 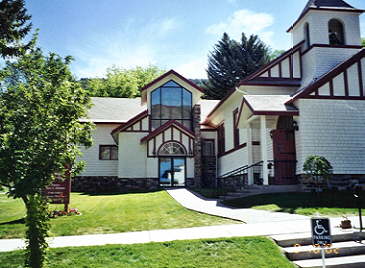 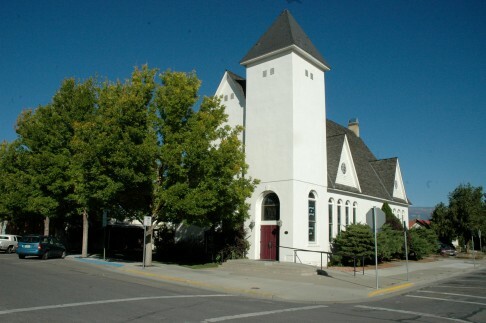 We are one church made up of 15 individual, yet wonderfully connected congregations scattered throughout the western most third of Colorado. 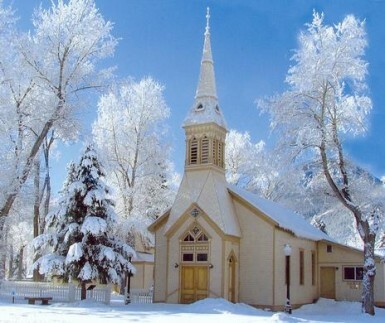 Our congregations individually and together meet, love, and live God through Jesus Christ. 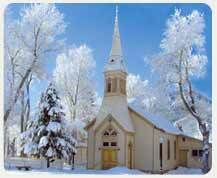 As we collaborate, we disciple each other, our pastors, leaders and congregations. 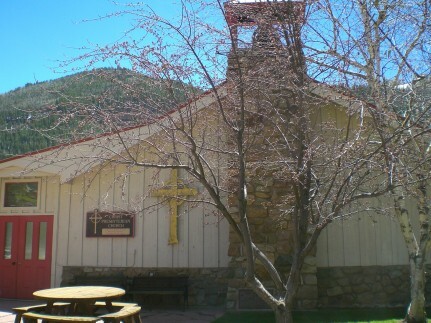 Prayerfully we are together in common ministry and mission and are presenting Christ’s love and saving work across Western Colorado.